Twenty-thirteen was a GREAT year! Here's a look back at some of my favorite things from this past year! 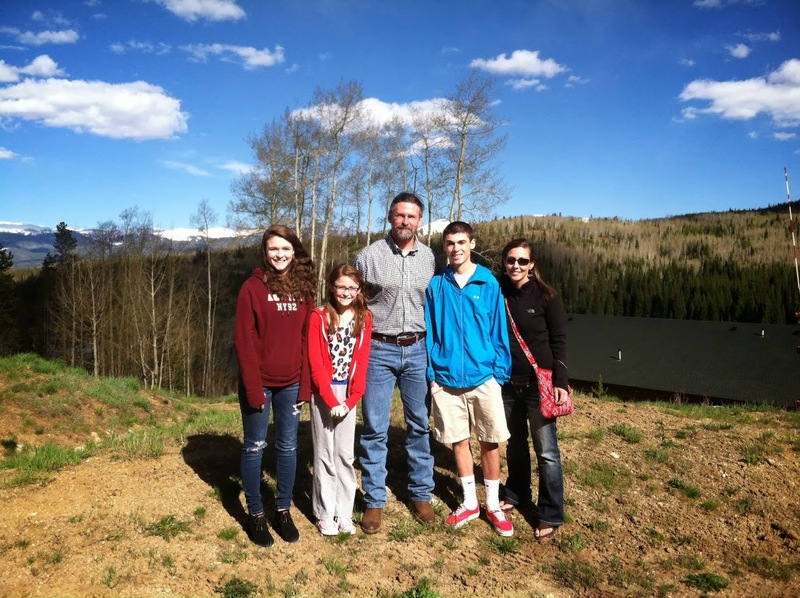 A family ski trip to Winter Park over Valentine's Day. 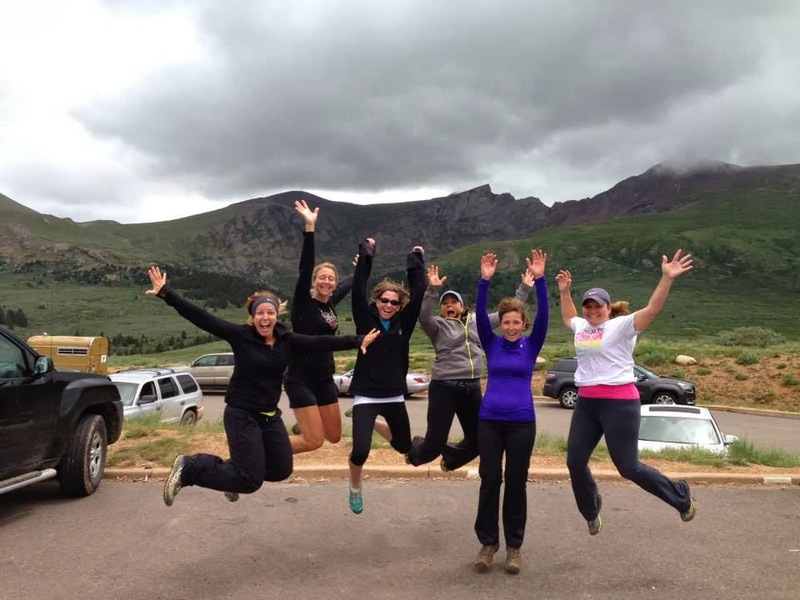 Summiting two 14ers-- Mount Bierstadt and Pikes Peak--with some really great friends! 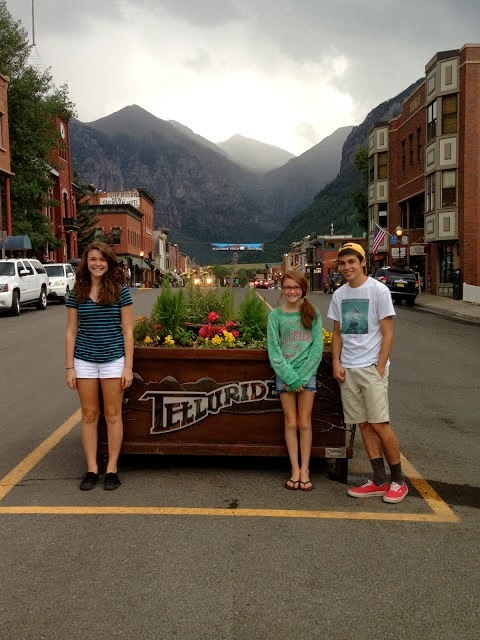 Spending a week in GORGEOUS Telluride, Colorado! We went to Branson and had a crazy-fun time! I went to my first ever NFL game! Will turned SIXTEEN this year, Sarah turned FIFTEEN, and Abbey turned ELEVEN! We celebrated our 23rd wedding anniversary! I got to do The Color Run again with some fun friends! We also traveled to Arkansas to celebrate with John's parents on their 50th wedding anniversary. 50 years!!! Sarah and I went to the One Direction concert in Denver! 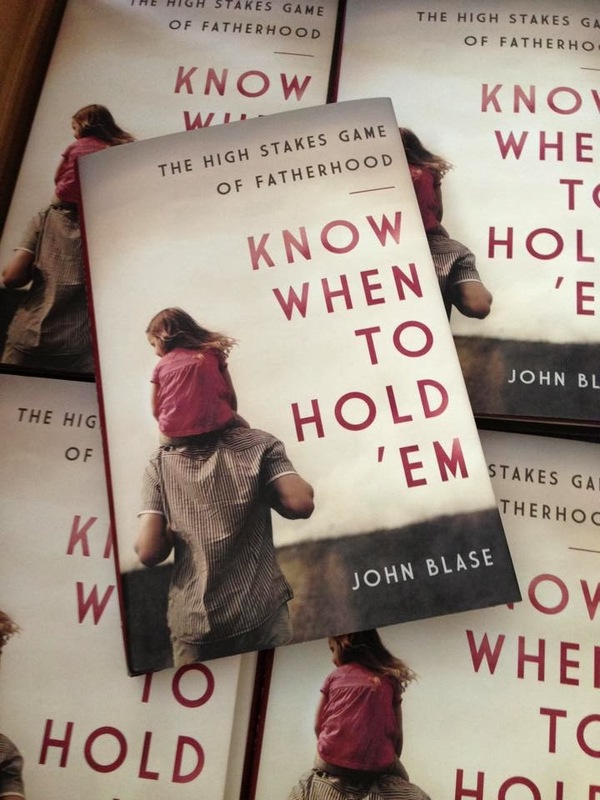 John had a new book published--Know When To Hold 'Em! Will spent a month working at Crooked Creek Young Life Camp in Winter Park, CO.
Sarah spent 10 days in Puerto Rico with a group from our church on a mission trip. Abbey and I went up in the Arch on a visit to St. Louis. Got to spend time with more family in Arkansas! 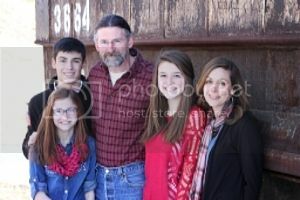 I am so very, very blessed! I will leave you with my favorite photo of the year--the one that makes me laugh harder than ANY other. I think it was Whimzie who titled it for me: WHITE GIRL CAN'T JUMP! Happy New Year, friends!!!!! May 2014 be filled with love, laughter, and a whole lot of LIFE. Blessings to you all. What a fun year! Thanks for sharing! Looking forward to what 2014 will bring. Blessings my friend! Looks like a wonder-FULL year!! Love all the pictures! Hugs.